What I like about ClickFunnels vs Leadpages? What I like about Leadpages vs ClickFunnels? ClickFunnels and Leadpages are two of the most popular online marketing solutions. While ClickFunnels has always been about building end-to-end marketing funnels, Leadpages has been this ultimate tool for lead generation and building landing pages. However, Leadpages in late 2017 added a new feature called 'Checkouts' that allows its users to accept payments and sell online using the platform and as we speak, Leadpages is testing another feature called 'Campaigns' that will allow its users to connect their landing pages and build funnels using a visual workflow. The addition of these features takes this already intense Leadpages vs ClickFunnels battle to an altogether different level. Moreover, there are many biased plus outdated reviews on the internet and so, most people find it really difficult to get the ClickFunnels vs Leadpages question right. And thats the reason I decided to create this comprehensive comparison guide that will help you select the best out of the two solutions (and I plan to keep it updated as much as possible as new features are added to the two platforms). Now, let's look deeper to find whether ClickFunnels or Leadpages is the right solution for you. ClickFunnels offers two pricing packages, the lower tier is called Startup Plan and it costs $97/month. You can build any type of sales funnel including membership sites on the Startup Plan. The Startup Plan doesn't include Actionetics (marketing automation) and BackPack (affiliate management) platforms plus allows you to have not more than 20 funnels, 100 pages and 20,000 unique visitors. 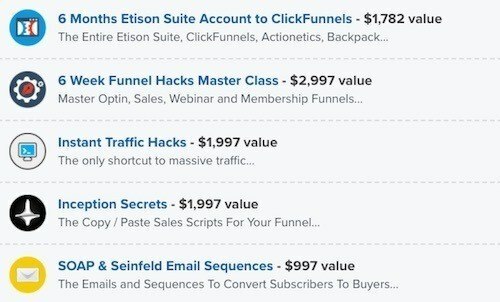 The higher tier on ClickFunnels is called Etison Suite (costs $297/month) and it includes Actionetics and BackPack in addition to everything that's included in the Startup Plan. Plus there is no limit either on the number of funnels you can build or the number of visitors. With the Etison Suite, you get priority support from ClickFunnels and you can also request sales funnel templates on a priority basis. ClickFunnels offers 14-day free trial on both the Startup Plan and the Etison Suite so that you can try the software before buying. Now let's take a look at Leadpages pricing. Leadpages offers three pricing plans (14-day free trial) and the lower tier is called Standard Plan and costs $37/month. The Standard Plan allows you to build unlimited landing pages and popups. What it doesn't include is the A/B testing feature and also their Checkouts feature which allows you to take payments. These are available on the Professional Plan which costs $79/mo. The Professional Plan also includes some other handy features like Leaddigits (SMS opt-in), Leadlinks (1-click signup links) and priority chat support which aren't available on the Standard Plan. Leadpages also has a third tier, called Advanced Plan which is only available as an annual package and costs $2400/year. This plan is for agencies and marketing teams and most other users will be fine with their Professional Plan. Both Leadpages and ClickFunnels are reasonably priced. 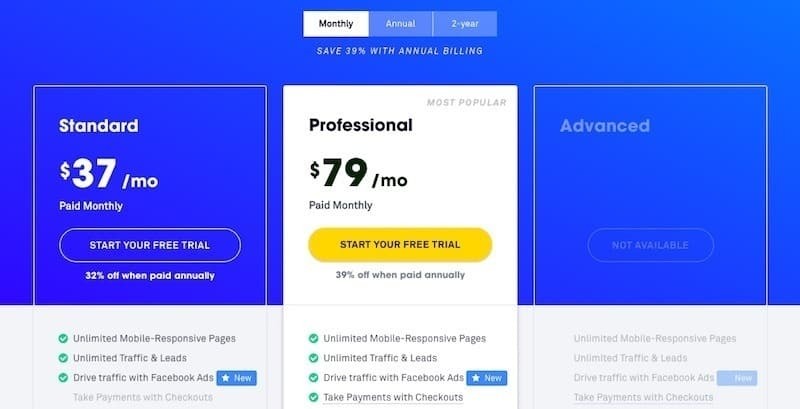 $97/month might seem a little expensive but if you consider everything that ClickFunnels does for you, you'll find it to be reasonably priced. However, I think Leadpages pricing is more straightforward, you get unlimited traffic and visitors on every plan and when you upgrade from a lower plan to a higher plan, you pay for extra features only and not for additional traffic and pages. Even though the 20,000 visitors limit will be sufficient to get started and build your business, this is one thing that I don't like about ClickFunnels pricing. 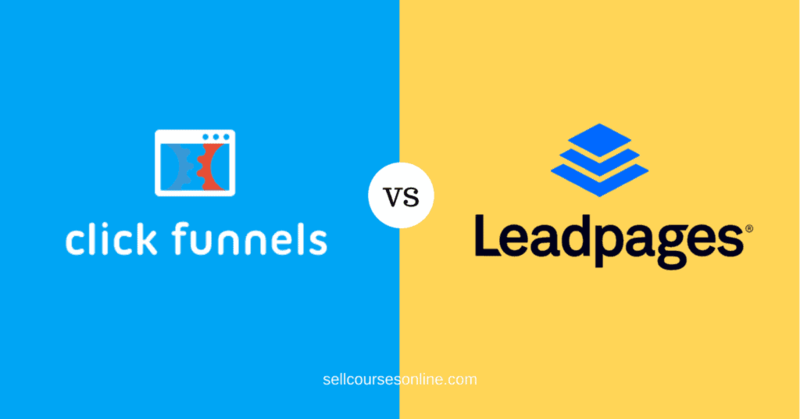 In this section, we will discuss how ClickFunnels vs Leadpages compare to each other based on their capability to build landing pages and sales funnels. One of the best things about ClickFunnels is the pre-built sales funnel blueprints. There is a blueprint for 26 funnel types which range from a simple lead capture funnel to a more complex 2-step Tripwire Funnel or a Product Launch Funnel. Let's say you want to build a funnel for your product launch. You can simply use the 'Product Launch Funnel' blueprint and ClickFunnels will show various templates for that funnel type. And once you select a funnel template, ClickFunnels will build all the pages for your funnel. 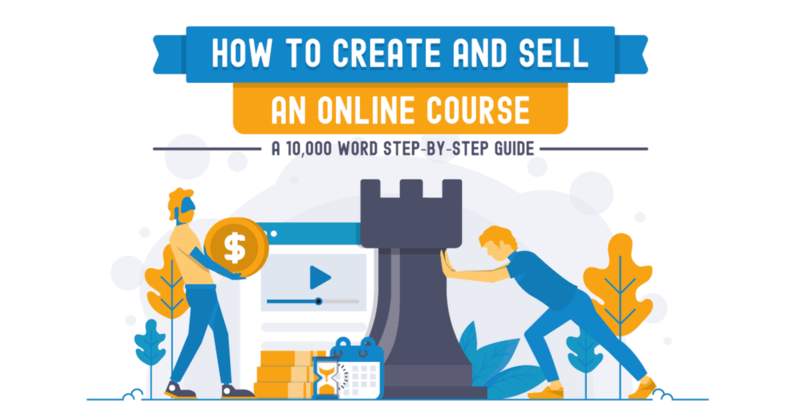 If you're new to online marketing & sales funnels, these proven blueprints can be really handy and provide you a great starting point for building your funnels. With Leadpages, you have no pre-built blueprints or templates for your sales funnels. 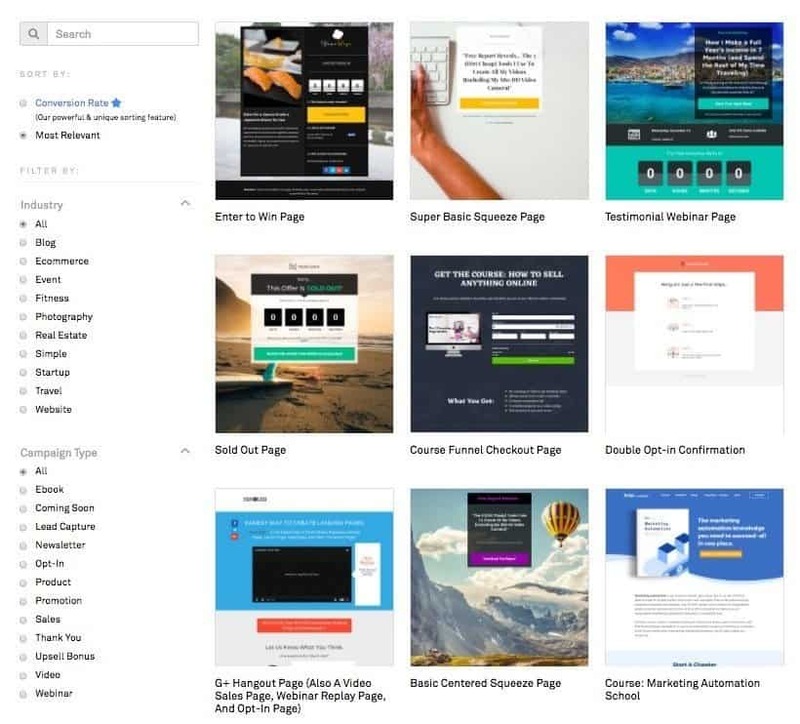 So if you were to build the same product launch funnel using Leadpages, you'll need to know the types of pages you want to create, check if it has templates for those pages, then build those individual pages before connecting them to each other manually. 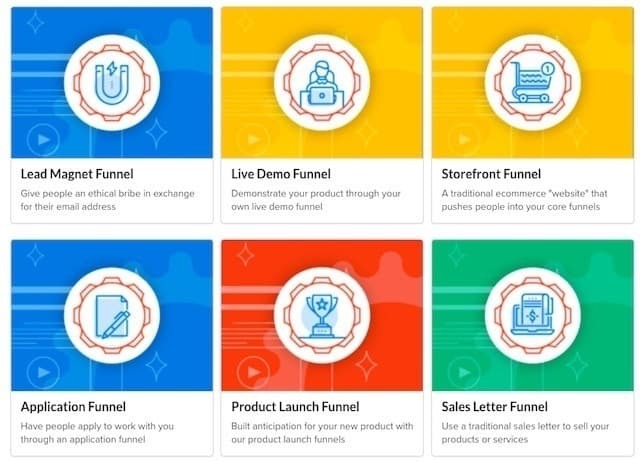 ClickFunnels has a funnel workflow creator which lets you connect your landing pages to each other in a visual manner. So, if you were to connect your landing page to a thank you page or your checkout page to an upsell page, you can just place your pages in the correct order in the workflow builder. Leadpages at this point doesn't have a visual funnel flow creator. So, if you were to create a sales funnel using Leadpages, you'll need to link the landing pages with each other manually and there is no central place for managing all the landing pages in your funnel. 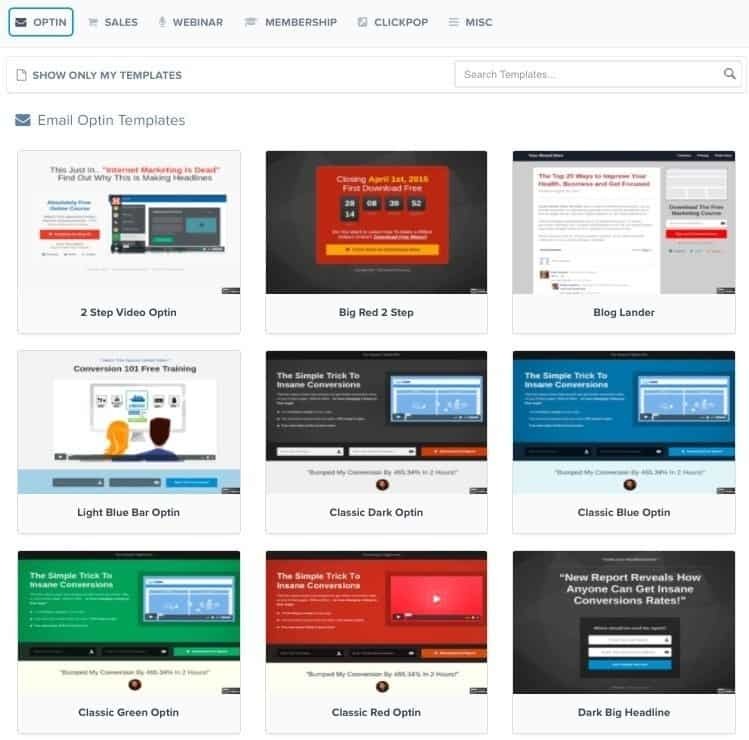 ClickFunnels has two types of templates: sales funnel templates and landing page templates. We have already talked about sales funnel templates and so here we are going to focus on landing page templates. 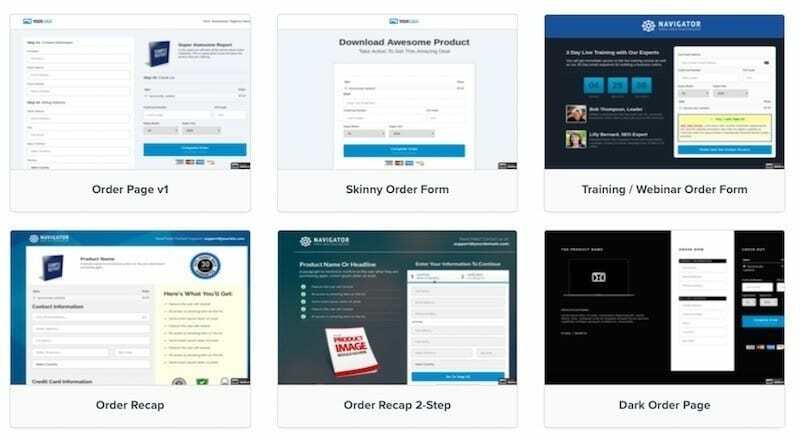 ClickFunnels has 200+ pre-built templates for your landing pages, sales pages, webinar pages, checkout pages etc. 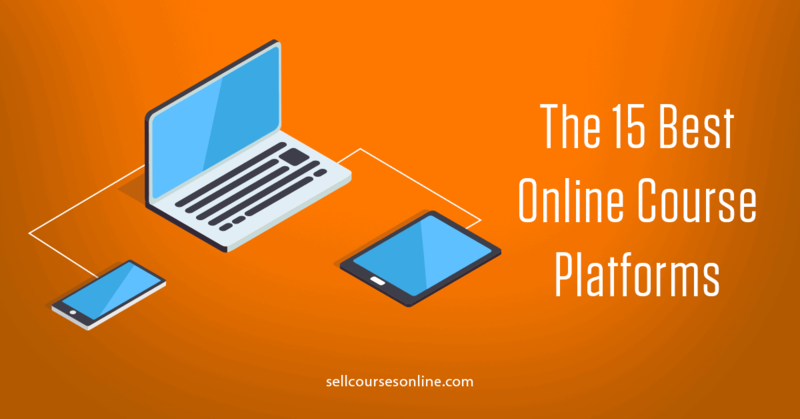 The templates are very well designed from a conversion point of view and if you're one of those sales-focused entrepreneurs, you'll love these templates. If you want additional templates, ClickFunnels also has a templates marketplace where you can find and buy from 100s of paid templates. Leadpages also has an extensive library with 130+ free landing page templates. There are templates for various types of campaign: lead generation, webinar, sales etc. From a design point of view, the Leadpages templates look more elegant than ClicKFunnels and I like the fact that they're constantly adding new templates and upgrading the existing ones. Another thing that I like Leadpages template library is the ability to sort the landing page templates based on conversion rate. Leadpages used to have a templates marketplace which is no longer active and so you don't have the option to buy paid templates. I don't have hard data to back it up but based on my experience of working with hundreds of clients, I do believe that ClickFunnels templates have a slight edge over Leadpages templates when it comes to conversion rate. Page editor is one of the most important components of any landing page/sales funnel builder. The idea of a page editor is to let you quickly customize your landing page templates. At the same time, the page editor should allow you to build beautiful landing pages from scratch. Both ClickFunnels and Leadpages have an easy-to-use, drag-and-drop landing page editor. Both editors are intuitive and well designed from an user experience point of view. However, the ClickFunnels landing page editor is much more powerful compared to that of Leadpages. Firstly, it has more number of element types and then there are more customization options available for those elements. For example, ClickFunnels has a survey element that can be used to create surveys and quizzes on your landing pages easily. ClickFunnels also has a pre-built pricing table element which lets you create pricing tables for your sales pages easily. With Leadpages, you'll have to create a pricing table element from scratch. It also has advanced 'form' elements that let you add radio buttons and select boxes to your forms and create two-step forms, all of which is not possible with Leadpages. Overall, ClickFunnels landing page editor is more powerful/feature-rich compared to that of Leadpages. Once your funnel is ready, you need to publish your landing pages and so lets explore the publishing options that each tool offers. Both ClickFunnels and Leadpages allow you to use their subdomains (e.g. sellcoursesonline.lpages.com or sellcoursesonline.clickfunnels.com) and even use a custom domain (e.g. sellcoursesonline.com) for your funnels. While ClickFunnels lets you use upto 3 domains on the Startup Plan and unlimited domains on the Etison Suite, you can only use 1 domain per Leadpages account and that too has to be a subdomain (e.g. training.sellcoursesonline.com). When it comes to publishing your landing pages on an existing WordPress site, both Leadpages and ClickFunnels have a WordPress plugin which lets you easily do that. While both tools give you enough options to publish your landing pages, I don't really like the inability to use multiple custom domains with your Leadpages account. If you want to optimize your funnels, you need to track their performance. While ClickFunnels lets you track conversions across the entire funnel, Leadpages allows you to track individual landing pages' performance only. 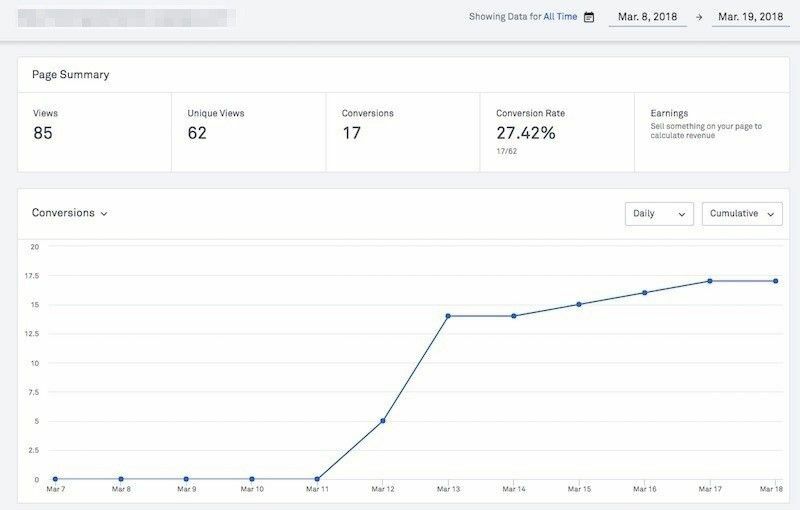 With ClickFunnels, you can very easily track overall performance as well as conversions at every stage of your funnels. You can also create custom reports based on campaigns, date, source, device etc. The detailed sales funnel analytics is very handy in helping you identify the most impactful areas for optimizing your funnels and is certainly one of the best things about the ClickFunnels funnel builder. With Leadpages, there is no easy way to track either the overall performance or performance across different pages in your funnel. You can only see conversion data for individual landing pages and that too can be customized only based on date and not other things like source or medium. If you want a complete view for your funnels in Leadpages, you'll need to use an external solution like Google Analytics which obviously requires some technical knowledge plus extra work. A/B testing (or split testing) is one of the most important tools when it comes to optimizing your landing pages and both ClickFunnels and Leadpages allow you to run A/B tests on your landing pages. With ClickFunnels, you can easily create a variation by either duplicating your landing page or creating one from scratch. You can then distribute the traffic between your landing page variations and start the A/B test. Based on the test data, ClickFunnels shows a confidence score for your landing page variations which allows you to easily choose a winner. However you can create and test only one variation for your landing page (total two) at a time. Its equally easy to start a new A/B test in Leadpages. While Leadpages allows you to test more than 2 variations of your landing page at the same time, it doesn't calculate a confidence score which can make it a little difficult for you to select a winner. Another thing that you should be aware of is that A/B testing is available on Pro Plan ($79/mo) & above on Leadpages while it is available on both the Startup Plan and the Etison Suite on ClickFunnels. Both ClickFunnels and Leadpages have a good number of third party integrations. Each of them have a direct API integration with most of the popular email marketing solutions like MailChimp, ConvertKit, Drip, Active Campaign etc. and you can integrate with the rest via HTML forms. They also let you integrate your landing pages with popular webinar platforms like GoToWebinar and WebinarJam. Both of them also integrate with Zapier which allows you to integrate with 1000s of other online marketing solutions. When it comes to building sales funnels, ClickFunnels is certainly a superior solution. It has pre-built sales funnel blueprints, 200+ landing page templates, powerful drag-and-drop landing page builder plus the ability to track conversions across the entire funnel. At the same time, Leadpages is a more reasonably priced and easier to use tool that includes 130+ landing page templates and a powerful drag-and-drop page editor. But it doesn't have any sales funnel blueprints or a visual funnel workflow builder. If you want to build simpler, lead magnet funnels, you just need a landing page and a thank you page and Leadpages is an ideal solution for building these standalone landing pages and lead generation funnels. However, if you want to build a more advanced funnel like an autowebinar funnel or a tripwire funnel that has several steps, ClickFunnels funnel building capabilities will come in real handy and it will be an ideal solution for such scenario. 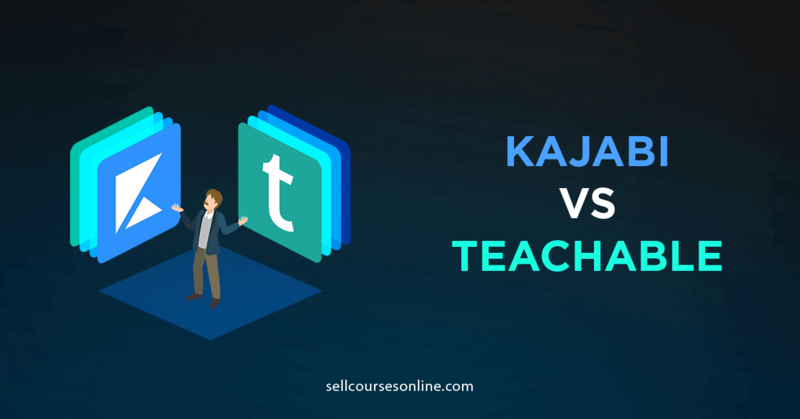 In this section, we will discuss how ClickFunnels and Leadpages compare to each other based on their ability to accept payments and let you deliver your products. While ClickFunnels always allowed you to sell your products/services and accept payments online, Leadpages for a long time didn't have this capability. It recently introduced the 'Checkouts' feature that lets users accept payments online through a Leadpage. The 'Checkouts' feature is only available on their Professional Plan ($79/mo) and the advanced plan ($2400/yr) while it is available on both the Startup Plan ($97/mo) and the Etison Suite ($297/mo) on ClickFunnels. Leadpages Checkouts feature is very limited at this point as it allows you to only sell one-time products and you can't create either monthly subscriptions or payment plans. Unlike Leadpages, ClickFunnels allows you to create one-time products, payment plans, and subscription plans. Moreover you can also create free trials (not supported by Leadpages) for all these product types. Upselling can be a powerful method for maximizing your revenue and both ClickFunnels and Leadpages allow you to create post checkout, 1-click upsells for your sales funnel. However, ClickFunnels allows you to add order bumps on your checkout pages which is currently not supported by Leadpages. While ClickFunnels has several upsell page templates, Leadpages at this point doesn't have any. Now lets compare the two tools based on their checkout page templates. 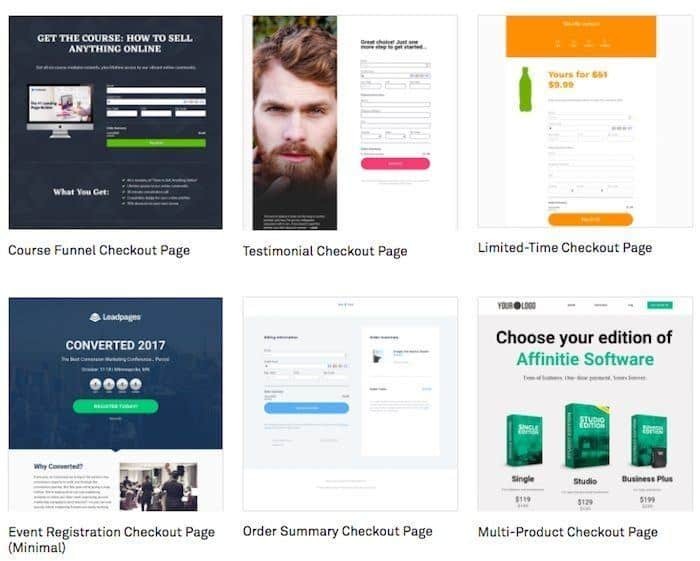 ClickFunnels has some of the best designed checkout page templates which are proven to convert. The templates have the necessary conversion elements like testimonials, money back guarantee etc. 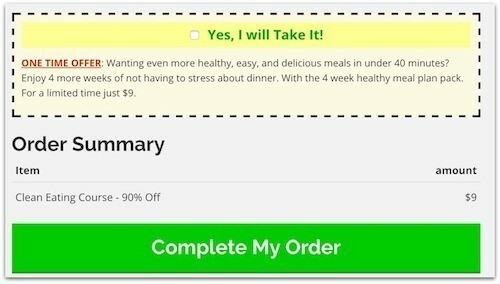 It also has two-step order form templates which you can use to collect additional information from your customers and thus reducing friction in the checkout process. Leadpages also has checkout page templates but they aren't as well designed. The templates are missing the necessary conversion elements and unlike ClickFunnels, you can only create 1-step order forms. Leadpages Checkouts feature allows you to collect payments via Stripe. While Leadpages doesn't have a direct integration with PayPal, you can embed Paypal buttons on your sales page to collect payments. With ClickFunnels, you can accept payment via not just Stripe and PayPal but via other payment gateways like Infusionsoft, Ontraport, Braintree, Authorize.net etc. as well. When it comes to integrating with payment gateways, ClickFunnels certainly does a great job. I am yet to see a sales funnel solution that integrates with as many payment gateways as ClickFunnels. Both ClickFunnels and Leadpages allow you to deliver digital files to your customers automatically upon a successful purchase. This is feature is really handy for you if you're selling ebooks, worksheets, templates etc. With ClickFunnels, you can upload files of upto 3 MB in size while you can send files of upto 250 MB using Leadpages. Higher size limit means you can deliver video and audio files as well using Leadpages. You can also use the digital assets delivery feature to send lead magnets to your subscribers. ClickFunnels allows you to create membership sites on its platform, allowing you to deliver your online courses and other digital content. Now ClickFunnels is certainly not one of the best membership site solutions. Still its membership site capability is good enough for you if you don't require any LMS features. In addition, ClickFunnels has a direct integration with Kajabi and can integrate with all major membership site solutions (e.g. 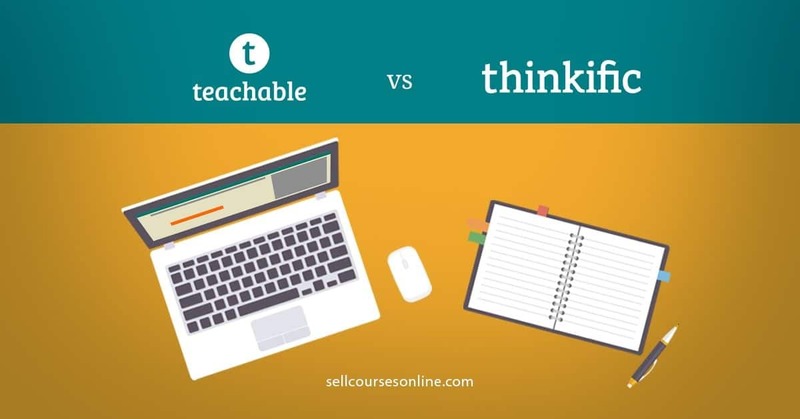 Teachable, Thinkific etc.) via Zapier. Leadpages neither has inbuilt support for membership sites nor does it integrate directly with third party membership site solutions. Even it's Zapier integration doesn't have a trigger for New Checkouts, making it very difficult to integrate Leadpages Checkouts with other membership site builders or online course platforms. If you're selling a physical product (e.g. Books, CDs/DVDs etc. ), you need to use a shipping solution for shipping & delivering your products. ClickFunnels has a direct integration with ShipStation, a popular shipping solution for online sellers. With ShipStation, you can ship your physical products through major carriers like FedEx, DHL and UPS. In addition, you can use Zapier to integrate ClickFunnels with shipping solutions like Shipcloud. ClickFunnels also has a direct integration with Disc Delivered and Kunaki for fulfilling your orders for physical DVDs & CDs. Leadpages at this point doesn't integrate with any shipping solutions and so its not ideal for selling any sorts of physical products. ClickFunnels allows you to sell using various types of product pricing and offer order bumps and 1-click upsells, has highly optimized checkout page templates, integrates with several payment gateways and even lets you build a membership site to deliver your content. On the other hand, the Leadpages 'Checkout' capability is limited as it doesn't allow you to create subscriptions/payment plans, offer free trials, create order bumps and has limited payment gateway integrations. More importantly, Leadpages doesn't integrate with any membership site builders or shipping solutions either directly or via Zapier and so your product fulfillment options are very limited. As a result, ClickFunnels is far superior than Leadpages and is what I recommend for selling your products & services. In this section, we will discuss some really handy features that ClickFunnels and Leadpages offer. One of my favorite ClickFunnels features is the ability to share entire funnel with other ClickFunnels users. So you can copy the share link and send it to anyone you want to share your funnel with. Once they click on your link, they can import the funnel directly into their ClickFunnels account. If they don't have an account already, they'll be asked to sign up for a free trial. With Leadpages as well, you can share your landing pages with other users. While the ability to share a landing page is great, Leadpages doesn't allow you to share multiple pages within your funnel with other users. Affiliate marketing is a powerful way to promote your products/services online and ClickFunnels on the Etison Suite ($297/mo) allows you to create & run an affiliate program. The system is called BackPack and it allows you to create affiliate programs, monitor affiliate commissions, payouts, and create affiliate funnels for the promotion of your own products and services. Leadpages doesn't have an inbuilt affiliate management system on its platform and as far as I know there is no third party affiliate software that integrates with Leadpages at this point. Leadpages has an easy to use, simplified Facebook ads creator that makes it super easy to create & run FB ads. You can create FB ads from within Leadpages without worrying about placing FB pixel or navigating through Facebook Ads Manager. Once you publish a landing page, you will see an option to create a Facebook Ad. 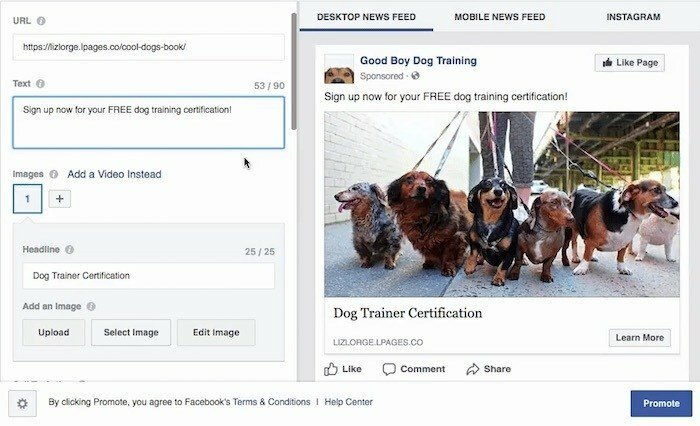 When you create a Facebook Ad for that landing page, it will automatically pull in your image or video, copy, and more and then you can modify the ad’s creative as you see fit. ClickFunnels doesn't have a similar feature at this point and you'll need to use Facebook Ads Manager to create and modify your FB ads. Both ClickFunnels and Leadpages allow you to create popup forms that can be used on your landing pages as well as on other pages of your website. The feature is called 'Leadbox' in Leadpages and 'ClickPop' in ClickFunnels. You can trigger your popup forms based on page load, time delay, exit intent and link click. This is a really handy feature that can help you improve conversions on your landing pages as well as other pages like blog posts etc. With 1-click signup links, your existing subscribers can signup to another list or sub-list or tag without requiring to enter their details again. Both Leadpages and ClickFunnels allow you to create 1-click signup links. Leadpages calls this feature 'Leadlinks' while ClickFunnels calls it 'ClickOptin'. Once you create your Leadlink or ClickOptin link, you can paste it in your emails and when a subscriber clicks on the link, it will automatically opt them in and take them to the thank you page. This feature can be used in quite a few ways like registering your existing subscribers for a webinar or getting your affiliate subscribers to automatically sign up for your list. SMS opt-in codes is an innovative way of letting users subscribe to your email list via text messaging. Both ClickFunnels (TextOptin) and Leadpages (Leaddigits) allow you to create SMS opt-in codes. Inside Leadpages/ClickFunnels, you'll enter your phone number and create a unique code. The way it works is, the user needs to text this unique code to your phone number and they will receive a message asking for their email address. Once they reply to the SMS with their email address, they'll be signed up for your list and will receive a thank you message immediately. This is a really handy feature if you want to generate leads at one of your speaking events or through print advertisements etc. For any online marketing solution, its essential to have customer support that can answer all your technical questions and its great to have an engaged user community that can offer you marketing/strategy advice and provide any other help. Both ClickFunnels and Leadpages offer dedicated customer support which is available Monday-Friday, 9 AM - 5 PM EST. With ClickFunnels, you can click on the Intercom chat box at the bottom and then start a new conversation. Its not live chat and you can expect to get a response to your query within 1-2 hours. It offers priority support on the Etison Suite and you can expect much faster response if you're on the $297/mo plan. With Leadpages, you get email support on their Standard Plan and Email + Chat support on their professional plan. In my experience, both ClickFunnels and Leadpages offer great customer support. However, I think that the Leadpages customer support is better than that of ClickFunnels and the main reason why I rate it higher is the fact that they offer live chat support. One of the best parts about ClickFunnels is their user community. The official Facebook group has 140k+ members and it is one of the most active communities out there. Its a great place to hangout and I must tell you that I have learnt more about online marketing by being a part of the ClickFunnels group than any other online community. So, I would recommend you to join the group even if you don't use ClickFunnels. Leadpages also has an official group on Facebook. However the Leadpages group can't match the ClickFunnels group either in terms of size or user engagement. ClickFunnels and Leadpages are two great pieces of software and they both have a lot to offer. As far as Leadpages is concerned, it is ideal for building landing pages and simpler lead generation funnels. It is easy to use and is reasonably priced, making it a beginner-friendly tool. However, Leadpages is still not an effective solution for selling your products and services and it will need to upgrade its features before it can become an effective option. Now, ClickFunnels has powerful sales funnel building capabilities, checkout features, membership site builder, affiliate marketing system as well as marketing automation tool. While ClickFunnels is super powerful, its a little expensive and has a steeper learning curve as well. So, it might not be the best solution for you if you're just getting started with online marketing or you just want to build a few landing pages. But if you have some products or services to sell and want to build a funnel for the same, ClickFunnels is definitely the better option of the two. 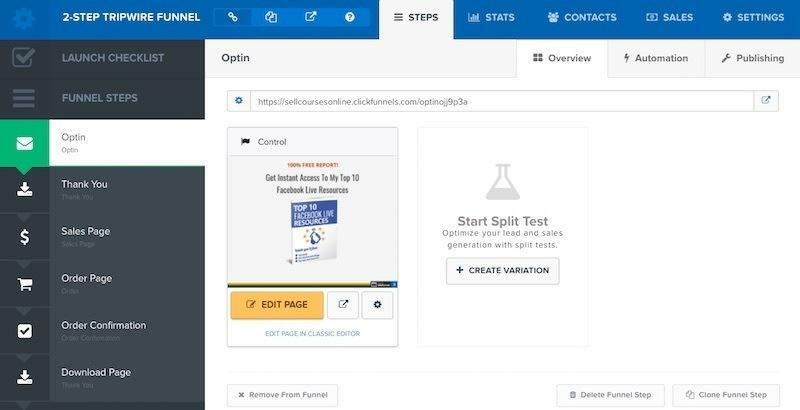 This ClickFunnels vs Leadpages battle is going to become even more interesting as both tools (especially Leadpages) add more capabilities to their platforms and as they add new features, I'll make sure to update this post. If you have any questions or feedback, please leave a comment below and I will get back to you as soon as possible!